906-296-1266 to schedule a time. Yarns & Threads is a full line yarn and fiber shop. We are dedicated to having beautiful yarns and fibers for you. 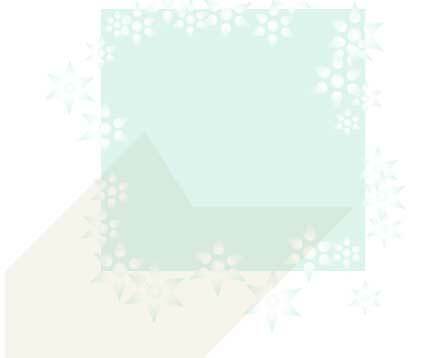 We have listed our major companies and yarns; however we can not show all the items we carry. If you are looking for other yarns and accessories, please let us know. We would be happy to try to assist you. We encourage you to visit out shop. Yarns and Threads is located in the Upper Peninsula of Michigan in the former copper mining village of Lake Linden. The building our shop is located in was built in 1888 of brick after the town built of wood burned to the ground. The Pearce family constructed the new brick building to house their furniture and hardware store, which occupied the basement and first floor. The second floor was used as the familys home. The copper mining companies ceased mining activities in the 1960s. Since that time nature has taken back the landscape. We are privileged to have beautiful scenery and be surrounded Lake Superior. The area offers the most beautiful fall colors, an average of 250 inches of snow for winter fun, a spring of budding trees and flowers and a summer of warm days and cool evenings. We welcome your visit. 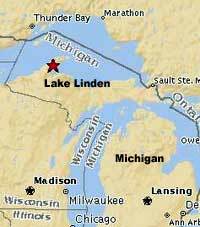 You will find us located in the center of the Village of Lake Linden located on the map below. Please let us if you are coming to the Upper Peninsula of Michigan and we will be pleased to arrange special hours for your visit. Our hours are by appointment. If you are traveling to the beautiful Keweenaw and would like to visit us please call for an appointment, we would be happy to meet you.